It’s been 10 years for the Hublot Polo Gold Cup Gstaad! 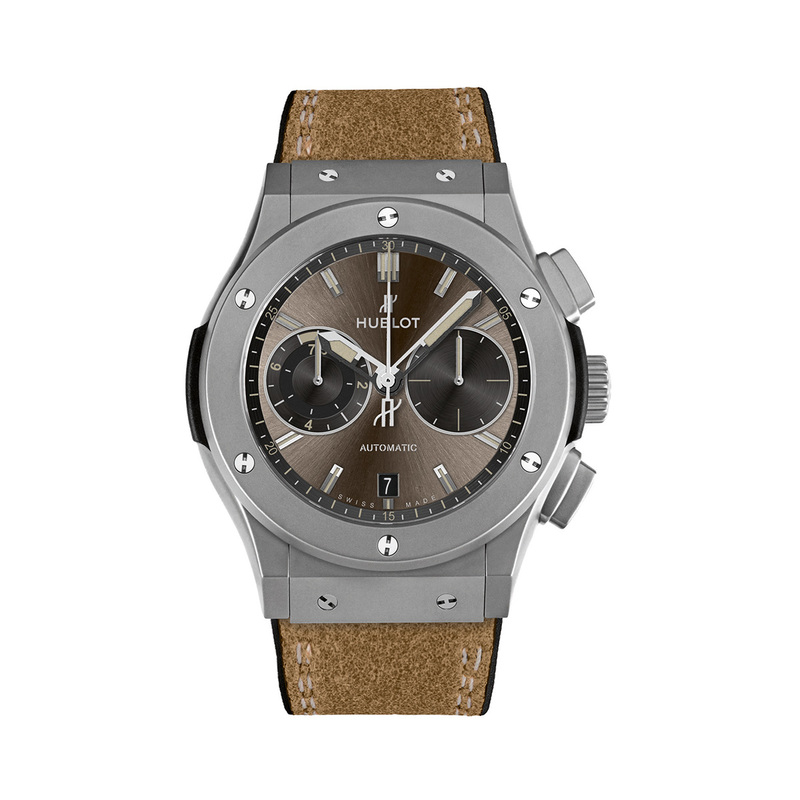 10 years on, Hublot loves Gstaad: its authenticity, its magic, its ‘Swissitude’! The figure 10, symbolically considered as the most perfect, tells of all the firsts that the Polo Gold Cup Gstaad and Hublot have celebrated together with over a decade of innovation. For its 23rd edition, the Hublot Polo Gold Cup gathered more than 2,000 spectators on the grass field of the Bernese Alps. In a setting that will never tire they came to admire the presence and technique of the Bank Eric Sturdza team which won the final! It’s already been 10 years for Hublot and the Polo Gold Cup Gstaad! Ten is a highly symbolic number that contains the figure 1, a metaphor for unity, and the figure 0, which represents matter and chaos. Two meanings that echo the Hublot philosophy. Unity, via its desire to unite materials, universes and personalities through fusion. Matter and chaos define the most emblematic of Hublot’s watches — the Big Bang, which, like the universe, was also born of matter and chaos. Gstaad, a magical and authentic place in the heart of rolling and lush landscapes, dotted with timber chalets, where Hublot has returned year after year to spend the end of its summer. A typically Swiss picture postcard setting, so beloved of Hublot. 2011 Launch of the Big Bang Chukker Bang. The first Hublot watch inspired by and dedicated to polo, with its removable titanium grill protecting the sapphire glass during the game. 2015 An important year that marked two anniversaries at once — 10 years of the Big Bang and 20 years of the Hublot Polo Gold Cup Gstaad. 2016 A year that marked the launch of the Classic Fusion “Chukker”. 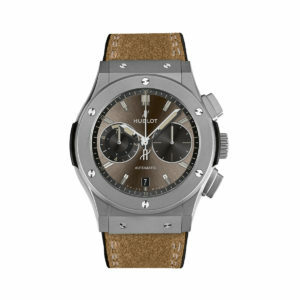 A bi-compax chronograph in “Earth” shades whose counter at 9 o’clock measures the 7.5 minute duration of each chukker. This year also marked the first Chinese team participation in the tournament with the Tang Polo Club of Beijing, led by its captain and owner Shilai Liu. Under the colors of the Hublot team they went on to win the 2016 competition. It was also the year in which Ferrari Switzerland became an official partner. The old adage, the friends of my friends are my friends, rang true. 2018 Together, Hublot and the Polo Gold Cup Gstaad celebrate the tenth anniversary of their partnership. 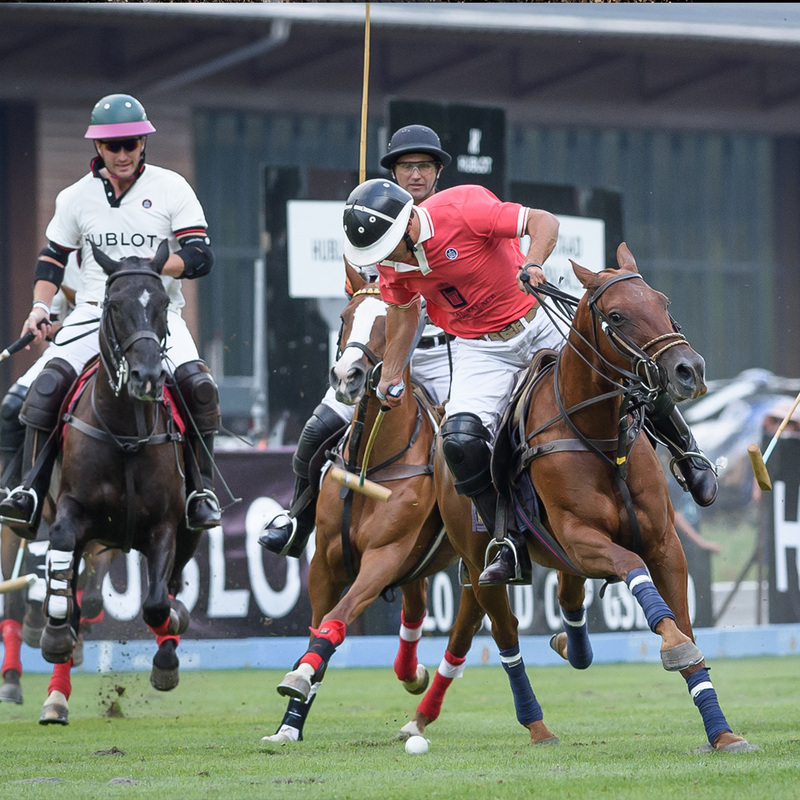 As a partner of the most prestigious polo clubs and the circuit’s emblematic tournaments, Hublot is establishing itself in the most kingly of sports. 2,000 years old, the now universal sport of polo merges power, speed and precision in a spirit of elegance and social interaction. 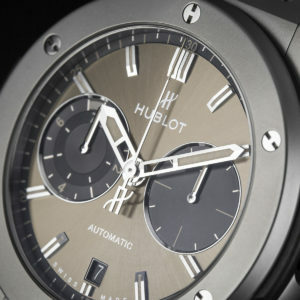 It’s no wonder why Hublot has loved polo for 10 years.